Stainless steel 304 perforated sheet,also know as punched metal, the most popular and versatile metal mesh products. They are made from the sheets or coils of metals,which are uniformly punched, have a variety of hole sizes,shapes and configuration. Perforated metal has various of patterns by using the different molds.Perforated metal sheets can be thick or thin in sheet thickness of materials, and it also has small or large aesthetically appealing openings. We also can shear or form the perforated sheets to any specification or desired shape. Because of those excellent characteristic,the stainless steel 304 perforated sheet can be widely used in industrial, decoration,equipment guards,screens,ceiling,curtain wall ,ventilation,etc. Length : Coil or customized sheets. 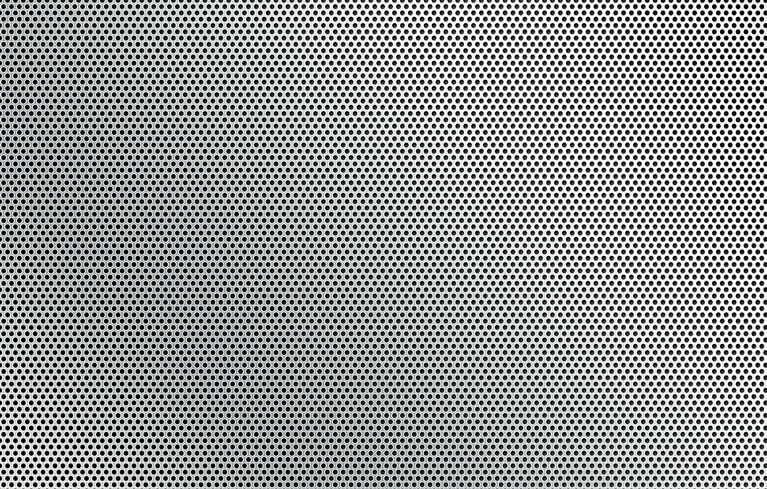 Stainless steel 304 perforated sheet have a variety of applications in architectural,commercial,industrial and decoration.Such as suspended ceiling,curtain wall cladding,interior decoration,security, ventilation, filters, vents, guards, shelving, window protection,screens, diffusers,acoustics and soundproofing, louvres and ventilation, etc.